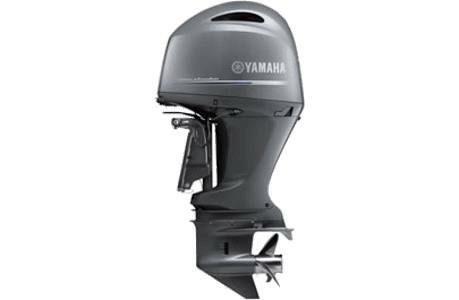 Yamaha's four-stroke F200 has become a performance favourite in the in-line four family of outboards. Still the lightest 200-hp four stroke on the water, the addition of the new DEC-controlled 20-inch shaft brings this favourite to captains of an even wider variety of mid-sized craft. Outstanding Power: The 2.8-litre, 16-valve DOHC powerhead breathes easy and responds quickly. Its valve train design is sophisticated, yet proven by millions of hours of use. The F200 has the most favourable power-to weight ratio of any four-stroke 200-hp outboard. Acceleration: The F200 is equipped with Yamaha's (VCT) Variable Camshaft Timing System, which helps deliver quick acceleration and an increase in torque in the 2,000 to 3,500 rpm range. Versatility For Repower: The F200 has many repower possibilities. It's a great replacement for older two-strokes. Not only is it light, but it's narrow, at only 21.6-inch. It also has 26-inch mounting centres allowing it to fit a multitude of boat applications. Lightweight & Compact: The F200 is the lightest 200-hp four stroke available. It is up to 119 lbs lighter than Yamaha's V6 F200. It weighs just 14 pounds more than Yamaha's two-stroke 200 HPDI outboard. Acceleration: Like its Yamaha V6 Offshore siblings, the four-cylinder F200 is equipped with Yamaha's (VCT) Variable Camshaft Timing System, which helps the outboard deliver quick acceleration and a strong midrange punch. Powerful: The 2.8-litre, 16-valve DOHC powerhead breathes easy and responds quickly. Its valve train design is sophisticated, yet proven by millions of hours of use. The F200 has the most favourable power-to-weight ratio of any four-stroke 200-hp outboard. Efficiency: It's normally aspirated for less complexity and better fuel economy. Some competitor's outboards require 92 octane fuel to develop 200 hp. The F200 runs best on 89 octane. Versatile: The F200 is now available with either digital electronic control in both 20- and 25-inch shaft. That means, the F200 is just right for so many different kinds of boats: centre consoles, pontoons, sport boats, bay and flats boats, deep V aluminum, and fish & ski, just to name a few. Better Charging: A powerful 50-amp alternator offers a 13 percent increase in charging power compared to Yamaha's V6 F200. 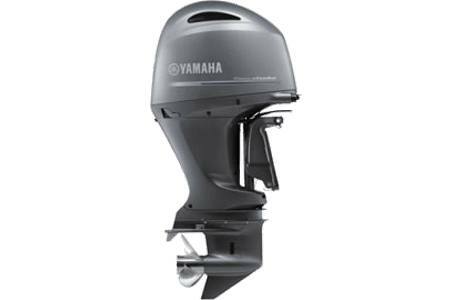 Better Fishing: The F200 has popular features such as Yamaha's Variable Trolling RPM Switch (VTS®). Control: Models are available with either digital electronic control or mechanical control. Models with digital electronic control are compatible with Yamaha Command Link Plus®, rigging system and hardware for the utmost in control. All F200 models can be rigged to external NME A 2000® compatible displays or analog gauges using a gateway device. Both versions of the outboard are Y-COP® compatible. Quiet: Yamaha's SDS™ (Shift Dampener System) propeller hardware comes standard with the F200 for smoother, quieter, no clunk shifting. In addition, the outboard employs counterbalance shafts for vibration-free, quite running. 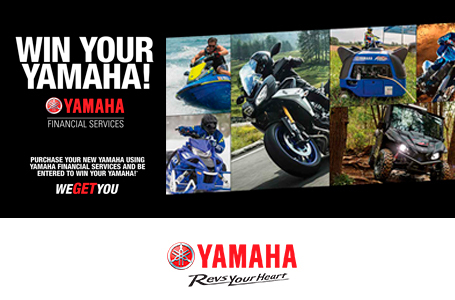 Yamaha Reliability: Based on proven Yamaha four-stroke, marine-specific architecture and years of solid performance. Degree of Trim/Tilt: -3 deg. through +16 deg.